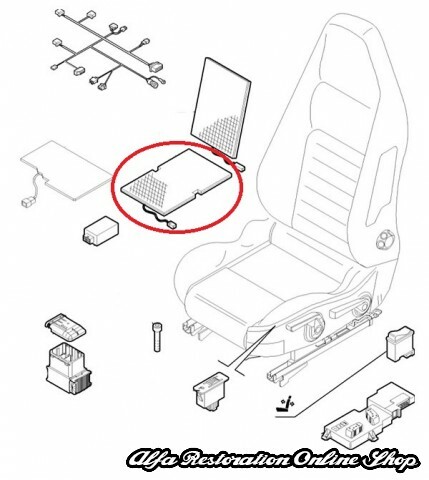 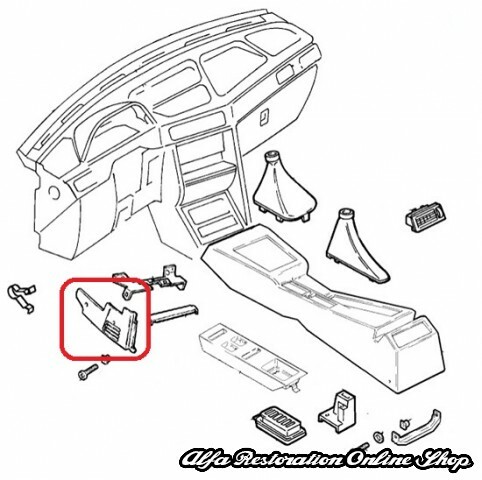 Alfa 155 Center Console Lower Left Air Vent. 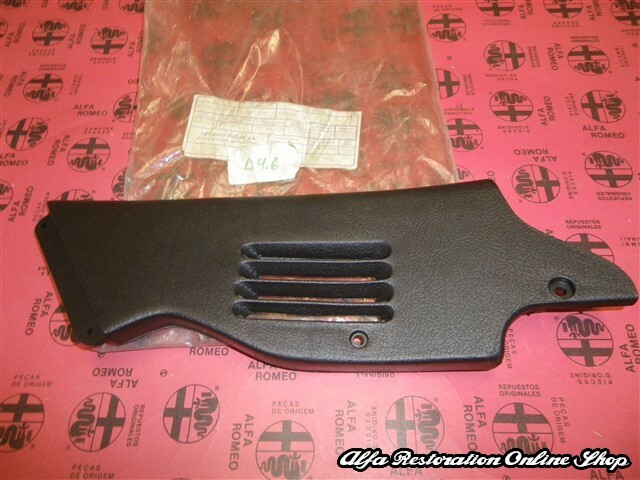 Brand new item, with OEM part number 60807739/176753180. 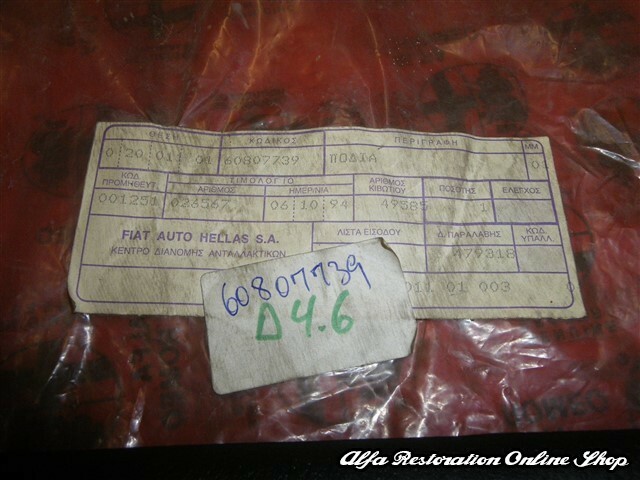 Suitable for ALFA ROMEO 155 ASPIRATO (1992-1996), ALFA ROMEO 155 GAMMA 96 BZ (1996-1997), ALFA ROMEO 155 GAMMA 96 DS (1996-1997), ALFA ROMEO 155 TURBO BZ-DS (1992-1996), LANCIA DEDRA BENZINA (1989-1994), LANCIA DEDRA FL.94 1580-1750 8/16V 2000 (1994-1999), LANCIA DEDRA FL.94 1750-2.0 (1994-1999), LANCIA DEDRA FL.94 T.DS (1994-1999), LANCIA DEDRA IE.TB.INTEGRALE (1990-1994), LANCIA DEDRA TURBO DIESEL (1989-1994), LANCIA N.DELTA 1400-1600-1800(1993-1999), LANCIA N.DELTA 2.0 -1750 132CV ('93-'99), LANCIA N.DELTA TB/DS (1994-1999).